Mumbai, formerly Bombay, is the most cosmopolitan city situated on the west coast of India. Also known as the Indian “Manhattan”, the dynamics of the fastest growing city in India is juxtaposed against the richness of their cultural heritage. 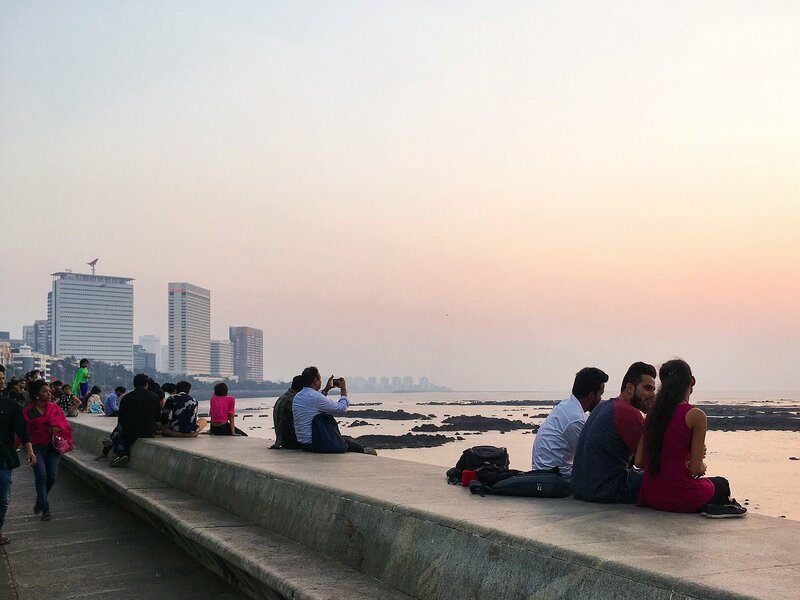 The central core of the city contains some of the grandest colonial-era architecture on the planet but explore a little more and you’ll uncover the ever-developing financial hub that is Mumbai, to the hidden cave temples found on Elephanta island, and the unique bazaars and diverse restaurants you’ll come across on the streets. In addition, the lively city boasts a multitude of beaches, the cleanest of which are located on Manori Island, and interesting markets, such as Crawford or Chor Bazaar where you can spend half a day looking enthusiastically at Oriental wonders and definitely find a unique gift for your friends or yourself. Once you’re done shopping, fulfil your love for cinematography by experiencing the city’s true entrepreneurial spirit in film. Known as the “City of Dreams”, affectionately called by the locals, Mumbai is the heart of the Bollywood film industry. If you want to have a once-in-a-lifetime experience of travelling to the city where “living never stops”, then you are on the right path. Friendly guide who showed me what he liked about his city. Good. Guide was very friendly and wanted to show me his version of Mumbai. Had a great evening and overran the alloted time enjoying the food and entertainment. Fabulous day out - more like being with a friend than a guide :-) I had an amazing time wandering around, and taking many auto-rickshaw rides and definitely would do it again. Highly recommend this option for anyone wanting something a different to the ordinary tourist day out. Absolutely wonderful and totally safe (as a woman, travelling alone) The female guide was very well informed about everything, her English was perfect and very understandable. We walked, went with different caps and had a ride with a train (women's section). So I experienced a lot of different parts of Mumbai, even a Fishing Village, Second hand Market, Lokal Market ... The guide (Sukanya) always asked in what I would be interested. It was definitely worth the money. I would always book it again. !! Thank you for the great experience.